Ariana Grande is welcome back in Manchester anytime. The "Dangerous Woman" singer has been made an honorary citizen of the British city after a unanimous vote by the city council Wednesday. 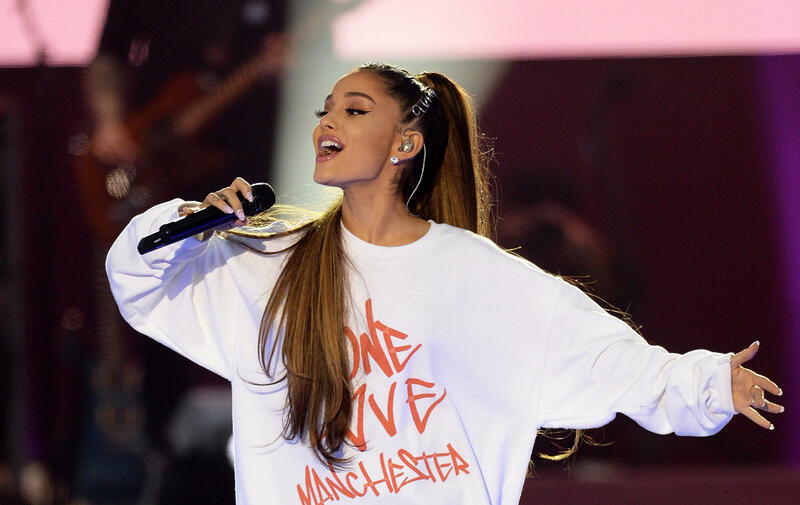 Grande has been hailed for putting together the One Love Manchester benefit concert in June following the terrorist attack that took place at her concert at Manchester Arena on May 22. The concert raised funds for victims of the attack. The attack claimed the lives of 22 people, including seven children. Family members of some victims attended the session for the vote. During Wednesday's session, council leader Sir Richard Leese described Grande as "a young American woman for whom it would have been understandable if she never wanted to see this place again." "But no. Instead she -- as an artist, a performer -- was determined that she would not perform again until she had returned to Manchester to perform," he said. "In doing so, she brought comfort to thousands, she raised millions for the We Love Manchester Emergency Fund and became the first patron of that fund. And that's why I propose that Ariana Grande is made the first honorary citizen of the city of Manchester."